Bell played for England last in the 2015 World Cup. 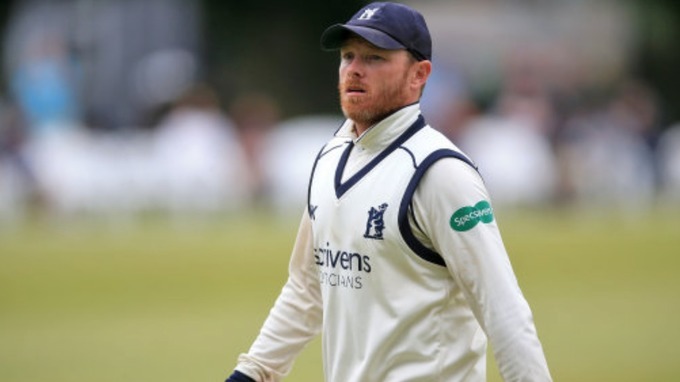 After stepping down as Warwickshire & Birmingham Bears captain last year, Ian Bell, the discarded England batsman had been contemplating thoughts of retirement from the game. However, on second thoughts, Bell is thinking to make a comeback for England. He said he is ready to step up if the team management thinks to call him back. 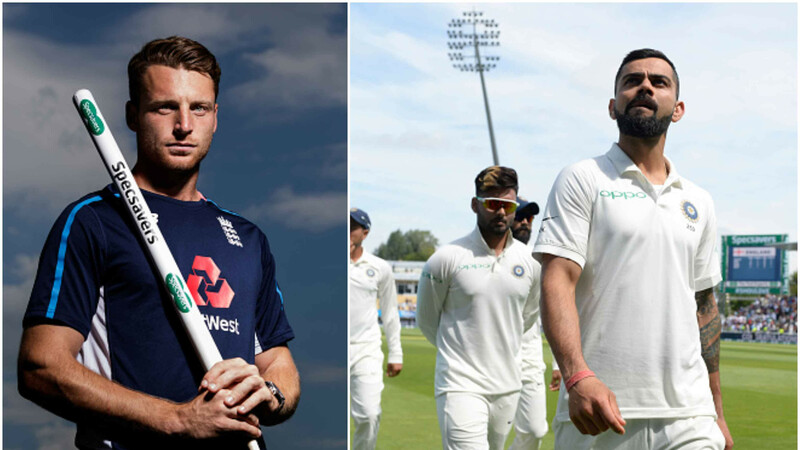 "The questions have started to come a little bit more now, with the form I've had through the season and obviously England's middle order," he told BBC WM. "If you asked me that question now I would definitely want to play again." "If you'd asked me that 12 months ago, it would have been a different answer." "Whether it is with Warwickshire, Birmingham Bears or England, I just still want to be winning games of cricket." When Bell was first cornered by England's Test selectors for the South Africa tour in early 2016, just shortly after enjoying his fourth Ashes series triumph, the decision came in the wake of him having already called it a day with England as a one-day and T20 international. Recently In eight County Championship matches this season, he has made 665 runs at 55.42, hitting three centuries - two of them in the same game after going more than two years without one. "Last year, I wasn't in a particularly good place," said Bell. 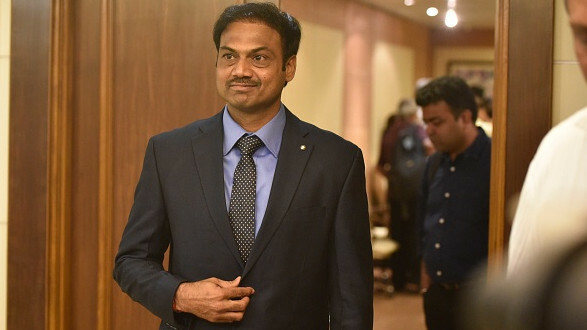 "I'd struggled with the batting and there were some massive questions in my own mind as to whether it was time to retire and I did ask myself those questions. "I spoke to a lot of people I trust and I decided to have a real break. 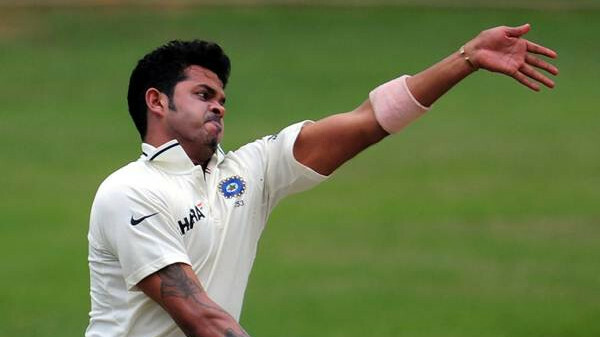 I spoke to the management and said I didn't want to hit any cricket balls between now and the New Year." "I don't know quite how it works out like that but I came back and, in my first net with our batting coach Tony Frost, I hit the ball as well as I have done in the last couple of years. "Whether it was just being fresh, energetic, excited, I don't know but I just felt back in a really good place and more like myself again." "It's been quite a tough adjustment not being an England player anymore. But I felt even when I finished with England that I had a lot of cricket left under my belt. I spoke to a lot of ex-players and they all said 'you're a long time retired, don't look back with any regrets" hinted Bell who is fancing chances of a comeback.